Savvy Spending: Kroger: New "Summer is Delicious" Instant Win Game! Play now through 5/30! 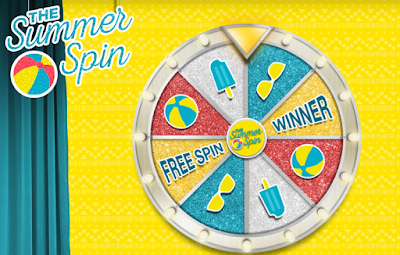 Kroger: New "Summer is Delicious" Instant Win Game! Play now through 5/30! REMINDER: play daily through 5/30! 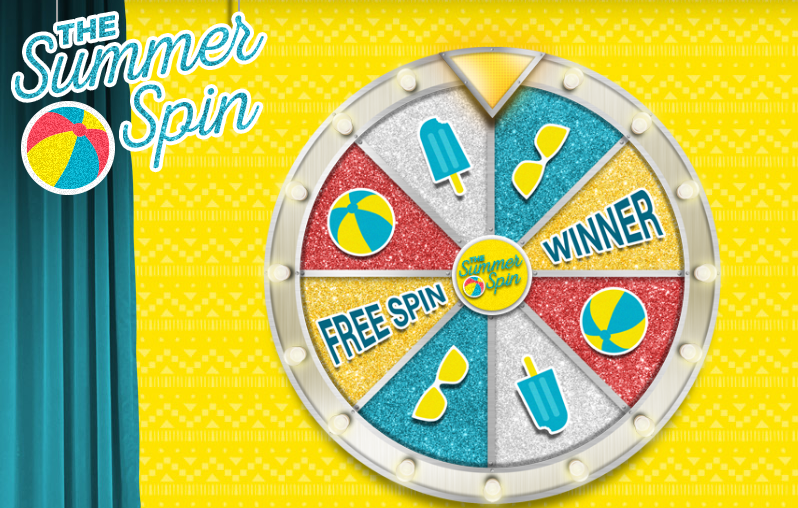 Kroger and affiliate shoppers can play the new “Summer is Delicious” Instant Win Game for a chance to win one of 76,000 prizes including Chips Ahoy! Cookies, International Delight Iced Coffee, Picante Sauce, Powerade and more! You can play daily through 5/30 to increase your chances of winning!